Gibraltars leading Shredding & Recycling Company. Metalrok Limited is an establish recycling company within Gibraltar, which has previously benefited from EU Funding. Metalrok work along side the Gibraltar Government and the Environmental Agency in scrapping all wastage according to EU regulations. The new Shredder equipment aids the waste of metals, plastics, cardboard, WEEE, ELV's, rugs, glass etc. 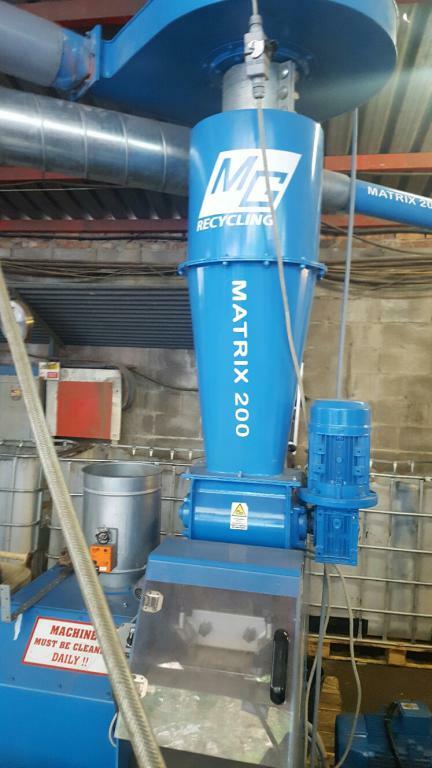 Metalrok are aiming to decrease the volumes of transportation, increase storage space for a greater workload, export components in less bulk to achieve a cleaner less waste Gibraltar. With the rapid expansion of accumulated waste, there has been an increased awareness in recycling, which has trebled in recent years. Metalrok aim to use the new equipment to be more efficient to distribute the waste. EU Funding helped with both pieces of the shredding equipment.